Malibu Lakeside and Malibou Lake Community has been effected emensely by the Woolsey Fire. 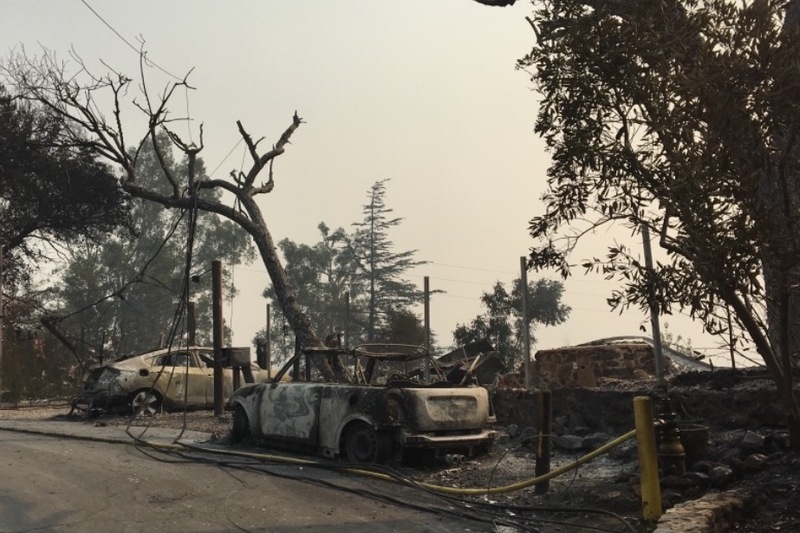 The entire community was evacuated early Friday morning, and shortly after the fire storm ripped through the community. Our biggest priority is having an emergency fund for cleanup on any home lost within. There are about 32 homes burned. 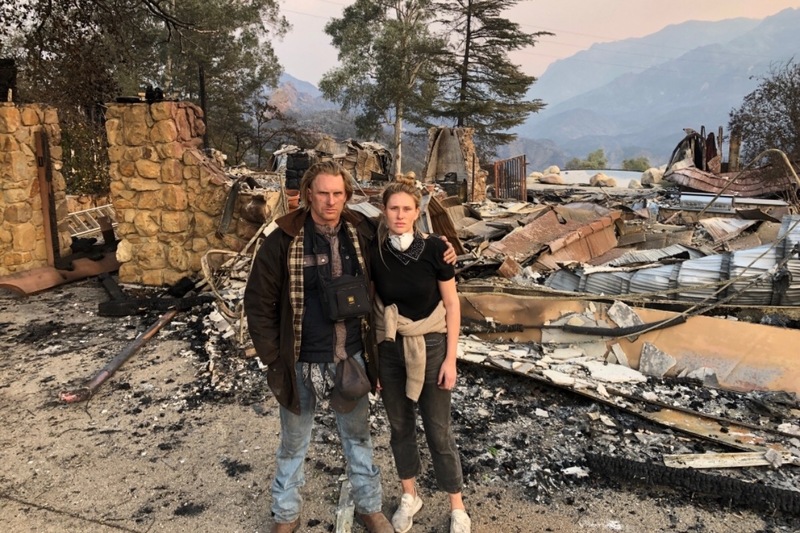 We are working closely with our beneficiary, Pat Henkel, a founding partner of Malibu Lakeside Fire Safe Council/ Malibu Lakeside Community to get funds where they are needed the most. Pat has been a lakeside community leader for 30+ years and has a large role in communication and positive action within our community. Please help in anyway you can $1-$10 is greatly appreciated.